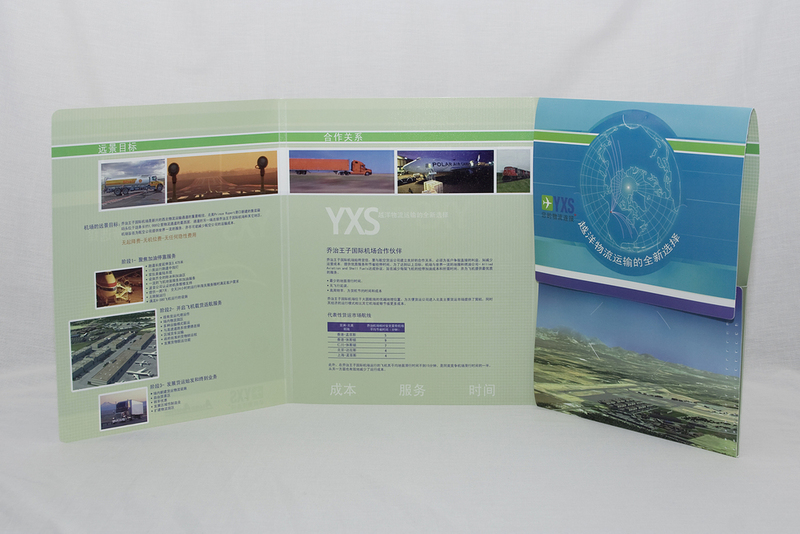 Standard size 11 11/16"H X 9 1/2"W or we have existing dies for many other sizes. 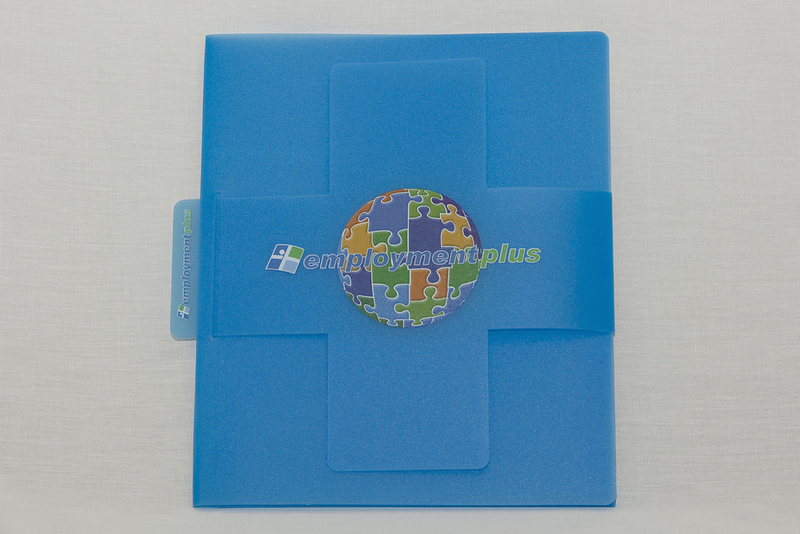 Add business card slits or CD/DVD slits for extra customization. 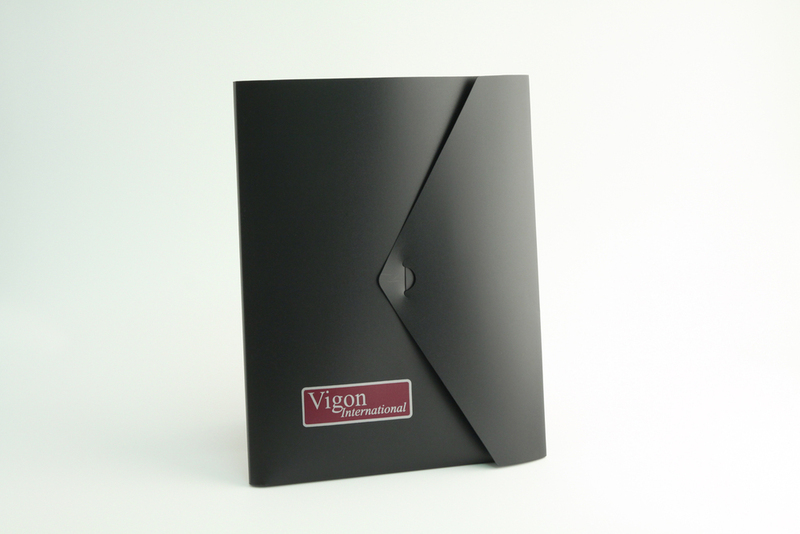 More durable than a paper folder, but still economical. 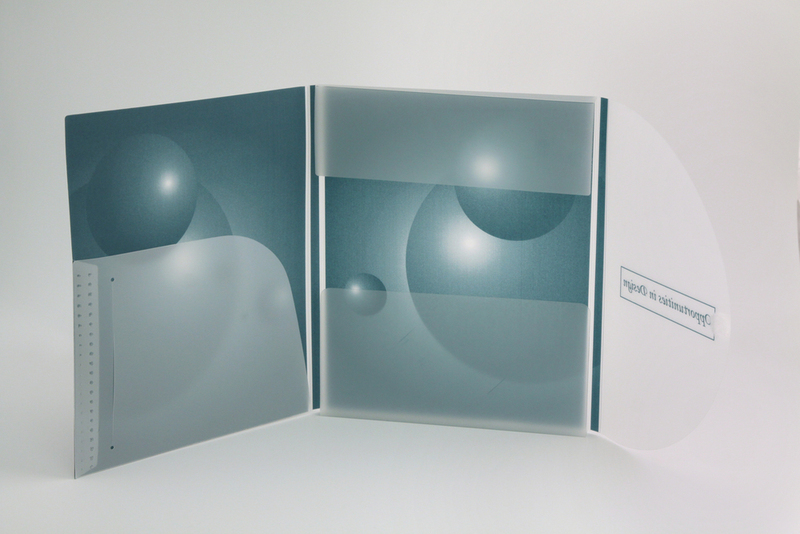 .035ga PE - Screened 1/1. 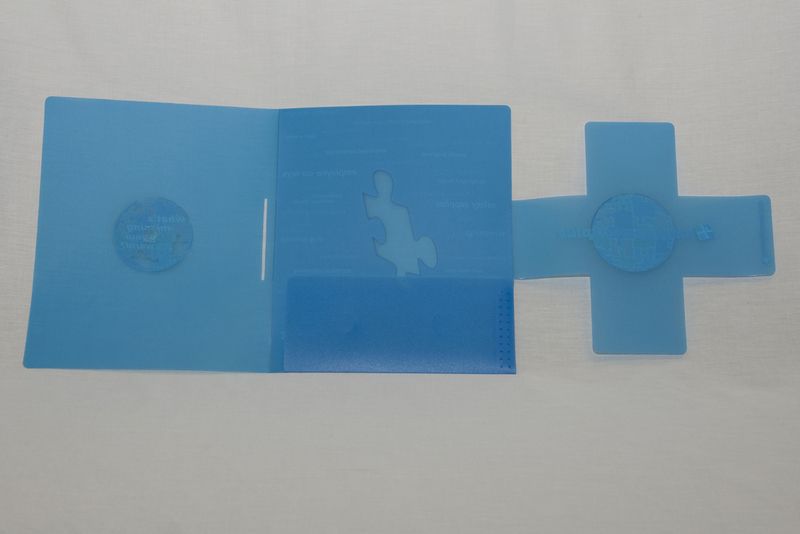 Clear heat-sealed pockets. .020ga PP _ Screened 1/0. 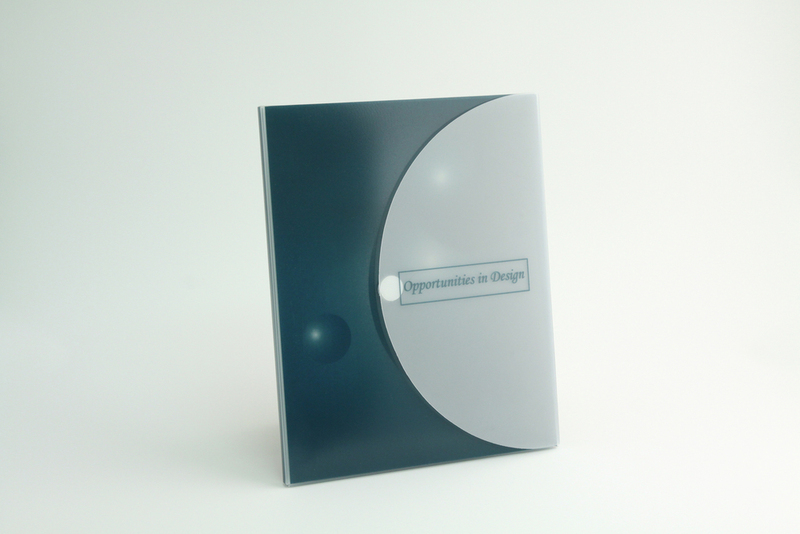 Two-pocket portfolio with CD/DVD slits. 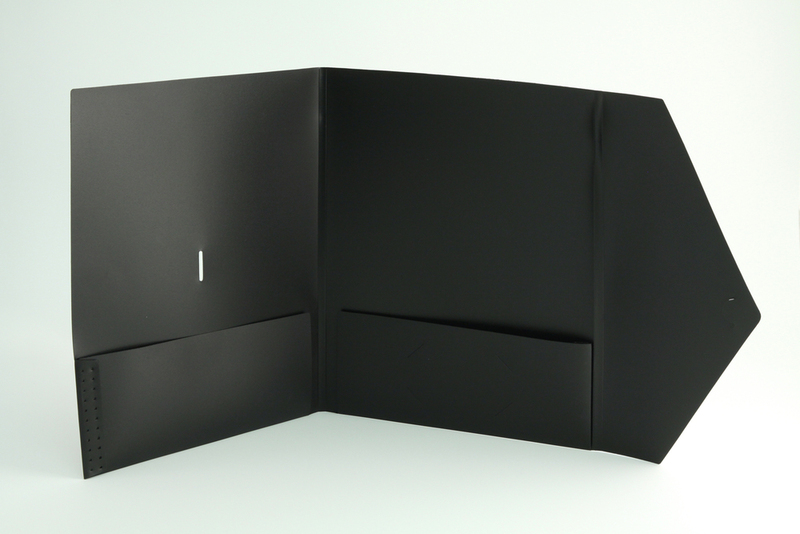 Sonic welded pockets and fold-over flaps retain your loose papers or flyers. Imagine the possibilities with custom sizes, shapes, and decoration! 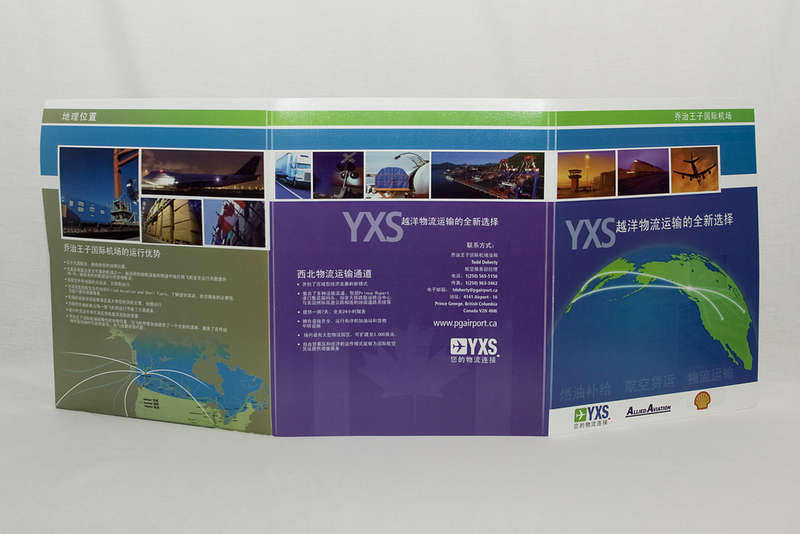 We can make a custom tri-fold portfolio to match your project.